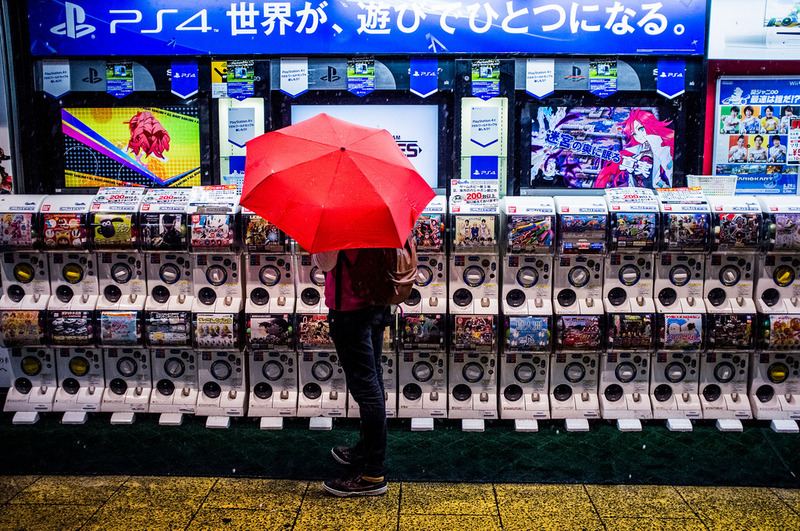 Japan is a super-convenient country - and you only have to look at things like convenience stores and vending machines being so prolific to get a taste of that. 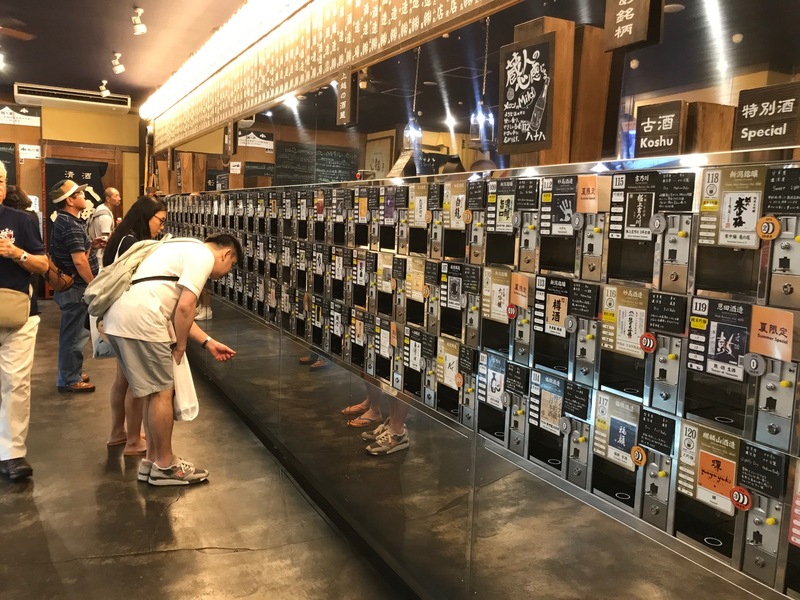 But it's not just drinks that come in vending machines here in Japan - there are so many more items that you can get for a few coins and at the press of a button! Here's a bit of insight into some of the things you can get through vending machines in Japan! 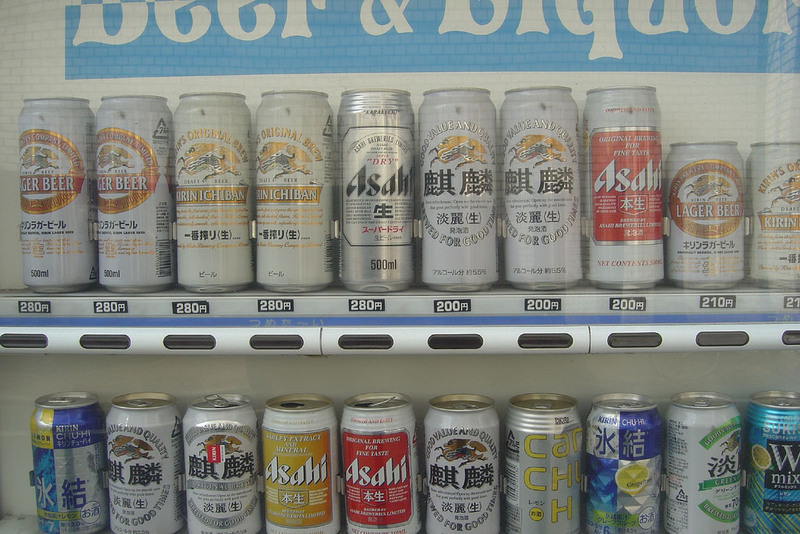 You'll find these all over the place - vending machines on the street selling beer, chu-hi and other alcoholic beverages. The prices are a touch more expensive than what you would find at a convenience store or supermarket, but 200-280 yen is about the equivalent of $2-3 US dollars (give or take a bit depending on the exchange rate) so it's not super expensive. Plus - some of those cans in there are a solid half liter of beer! 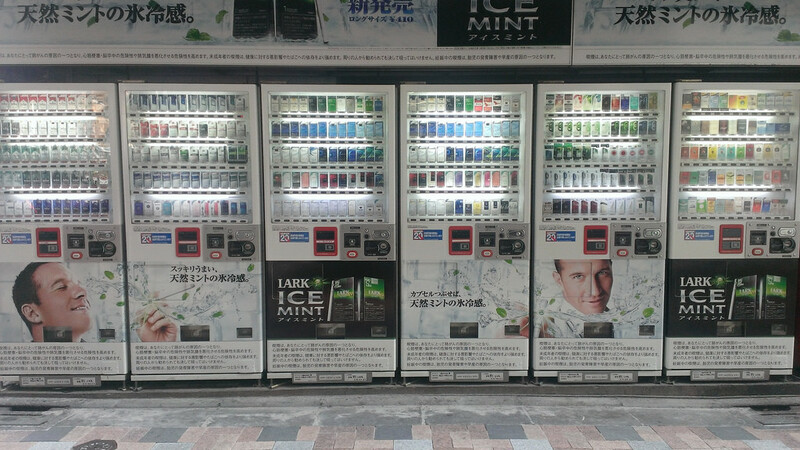 You can also find other alcoholic drinks dispensed from vending machines. The picture below was taken at Echigo Yuzawa Station in Niigata Prefecture (perfect if you're headed here in the snowy months and you'll be passing through that area). 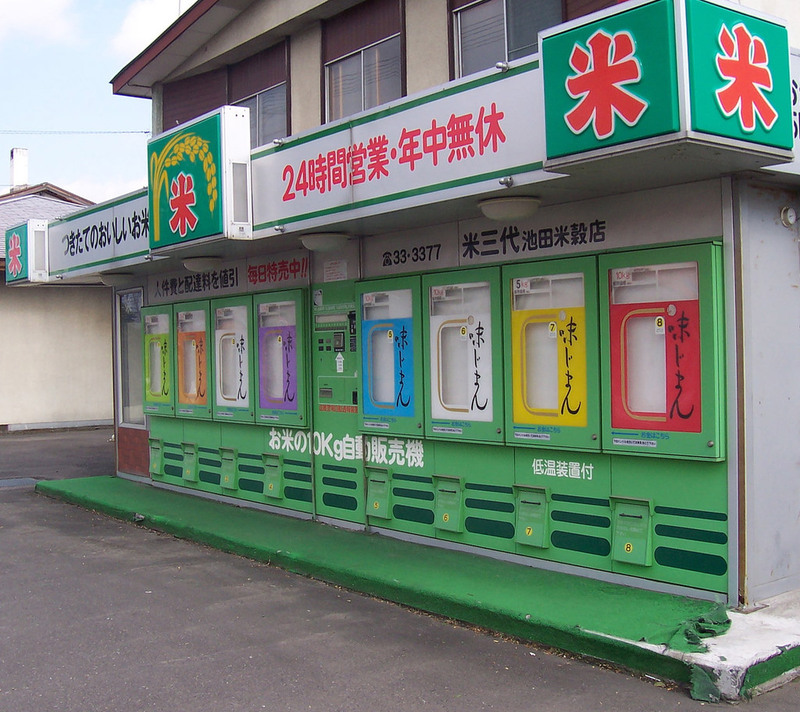 You pay 500 yen, and you're given 5 tokens to get 5 cups of sake, umeshu, or even wine at these little vending machines. A bit of fun when you're traveling! 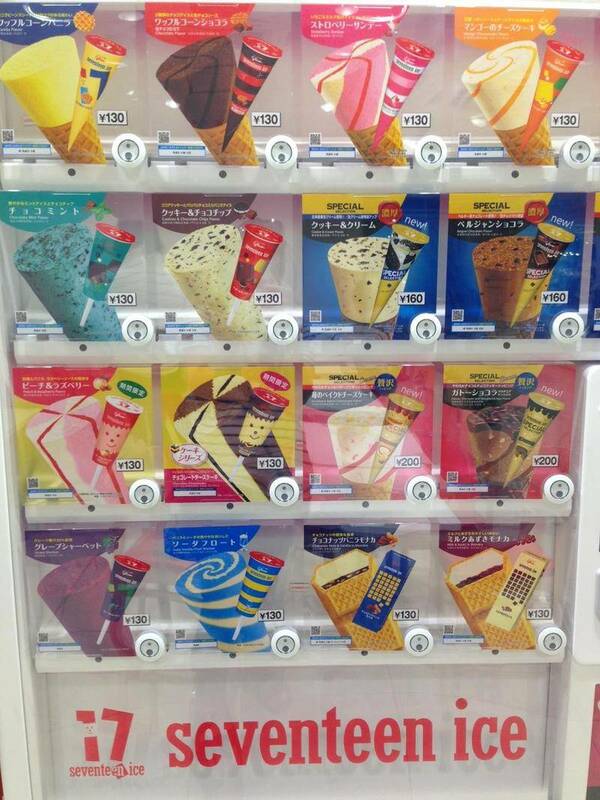 Summers in Japan can feel a little relentless, so it's nice when you stumble across an ice cream vending machine. This one below was at my local mall, but I've seen them at a lot of places. They're reasonably priced and tasty, too! Gashapon machines make for great souvenirs for a cheap price. There are all manner of small toys, keychains and other fun knick-knacks in there, usually priced at about 200 to 500 yen depending on what's inside. You can read more about the fun Gashapon collectibles you can find in Japan here! Peckish and need a snack? 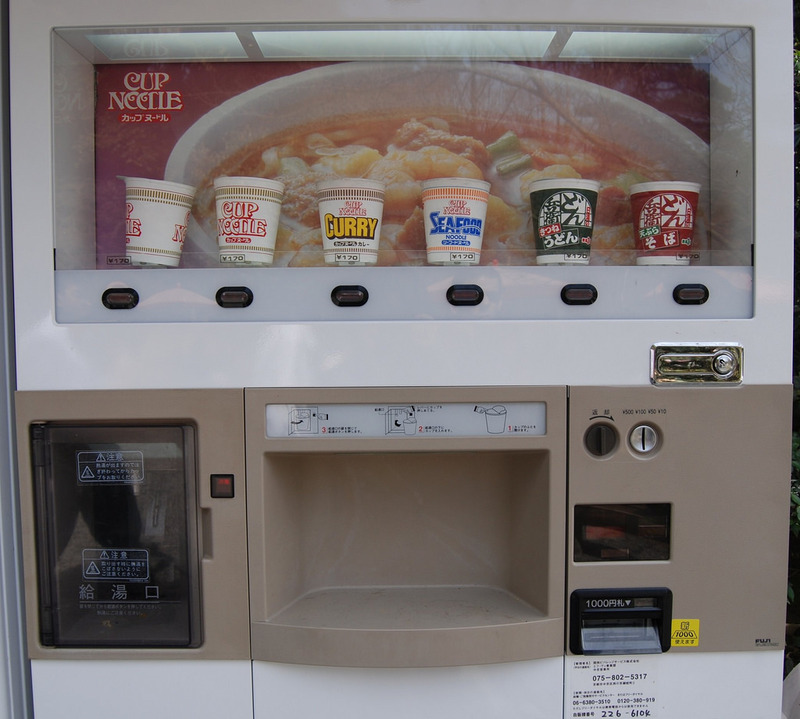 Some places even have cup noodle vending machines, if you're not by a convenience store. I've also seen vending machines selling other hot foods like french fries! Enjoy Japan, and Happy Travels!